Community Marketplaces are monthly farmer’s market-inspired food distributions, located in high-density areas with high rates of food insecurity. 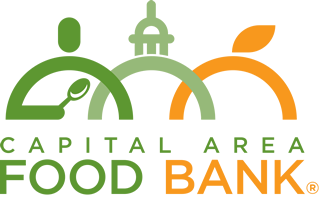 The Capital Area Food Bank delivers fresh, seasonal produce at no cost; service providers are on-site to share health, housing, and other resources for our clients; and cooking demonstrations offer inspiration for unlocking the power of food with easy, low cost recipes. A minimum of 40 volunteers are needed to set up and breakdown tables and tents, operate produce stands, and staff cooking tents. Track your impact and share your experience. Find where your impact is needed most. Join fellow Food Bankers in the fight against hunger.